When it comes to college football, the Southeastern Conference (SEC) is a big deal: 4.5 to 6 million people tune in to big games on TV and scores of devoted fans attend the games across the southeastern U.S., from Texas A&M University to University of South Carolina. And for the experience of watching their team’s games in person, fans spend thousands of dollars. On average, SEC college football fans drop anywhere from $1,212 to $4,232 to support their team for the season, which includes ticket price, stadium concessions, parking, merchandise and tailgating, according to a new study by SunTrust Bank. 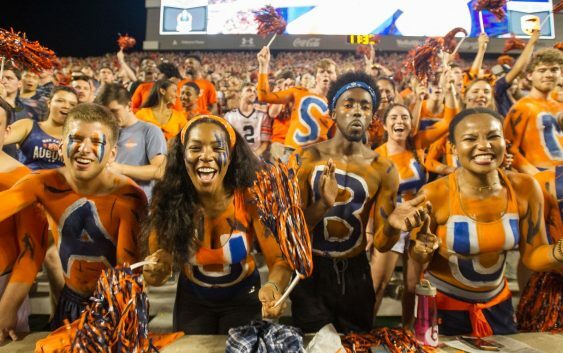 If you throw in hotel costs for fans traveling to games outside of their towns, those totals increase to an average $2,639 to $6,212, including an average of $6,191 for University of Mississippi fans and $5,251 for Auburn University. 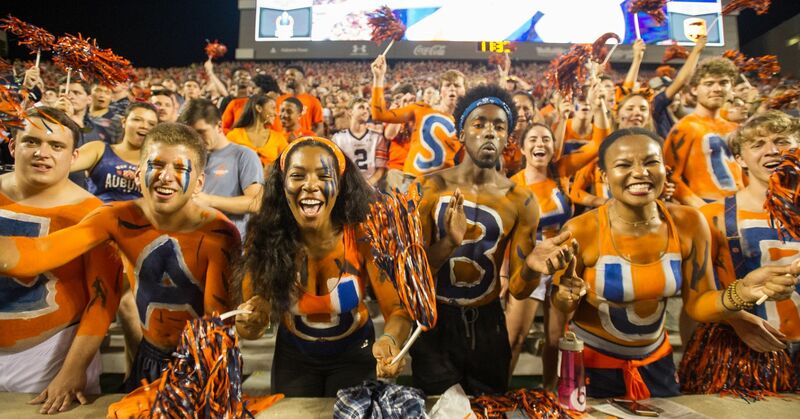 With an average rent of $917 a month in Alabama, according to apartment search website Rentcafe, that means some spendy Auburn fans may pay the equivalent of nearly six months average rent in the state to attend games. SunTrust found about 72 percent of college football fans would give something up to save for tickets, lodging, tailgating, merchandise and other activities. But if you build a budget based on the things that are most important to you, like merchandise over tailgating, you can avoid high spending. The SEC is the most widely attended conference in the NCAA Division I Football Bowl Subdivision and has led in average attendance for the past 20 years, according to the report. In 2017 the SEC attracted an average attendance of 75,074.